Another Chinese ethic is Buddhism. Although Buddhism did not originate in China, it has been influencing China for over 2000 years. In some parts it is more influential than Daoism, though the strongest of the ethic is Rujia儒家 or Confucianism as this was adopted by the imperial education system and so everyone had to study Rujia. What does Buddhism teach? It teaches how to be a perfect person. To be a perfect person we need to understand why we suffer and why we are happy. Life is good or bad all as a result of cause and effect. Good deeds have a good result and bad needs have a bad result, but we do not just count the deeds done in the lifetime. In Buddhism we believe that we live many lifetimes until we realize the reason we suffer and so stop making those mistakes. When we fully understand and act to be perfect way of life then we start to change to become a Buddha. 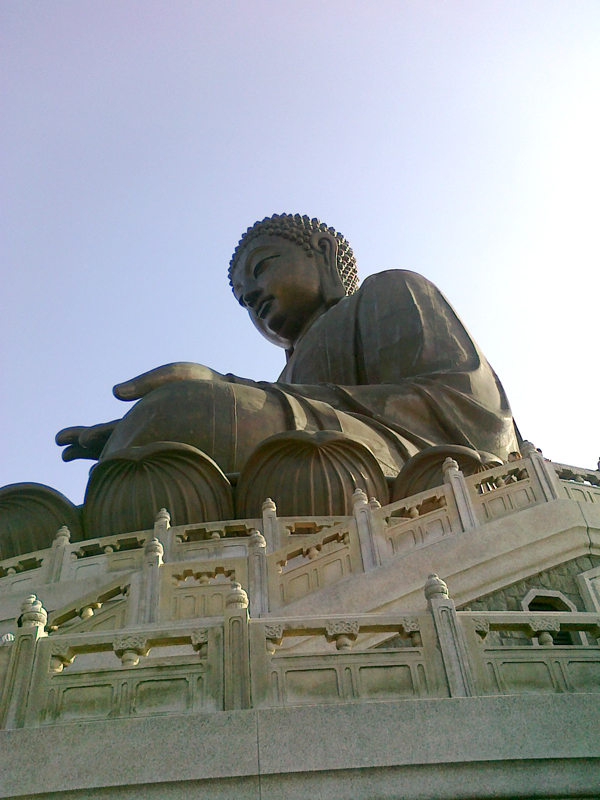 Buddhism originated in India, but it has been perfectly adopted by Chinese culture as it has a very similar philosophy as Rujia and Daoism道家and so a lot of Chinese people accept and study these three ethic together.